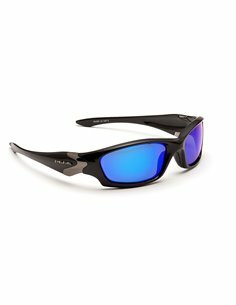 Genuine Grey Category 3 Polarized lenses with Blue Mirror coating providing a more relaxed vision, enhancing visibility, and reducing light reflection on water. Black durable satin finish frame with a wrap design, and comfort nose pads. Get sunglasses + free neoprene strip/ retainer / or textile retainer. 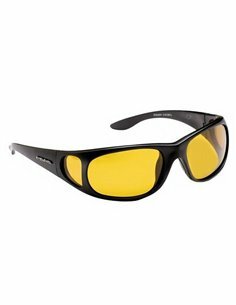 Sprinter 2 Yellow - Genuine Yellow Polarized Anti-glare lenses which brighten and sharpen vision on an overcast day, and allow you to see below the surface of the water. Black durable frame with a matt finish, and Wrap design. Get sunglasses + free neoprene strip/ retainer / or textile retainer. 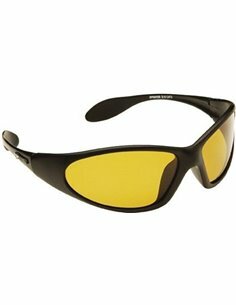 Genuine Polarized Yellow anti-glare lenses together with protective side shields. 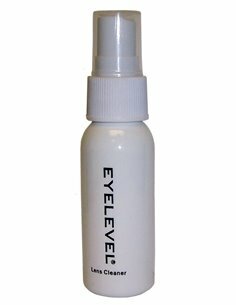 These lenses brighten your vision on an overcast day, enhance visibility, and allow you to see below the surface of the water. 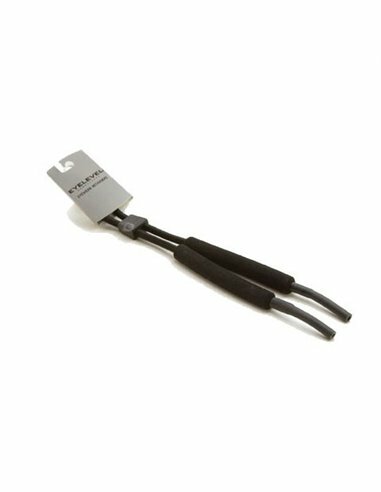 Black durable frame with a matt finish. Get sunglasses + free neoprene strip/ retainer / or textile retainer. 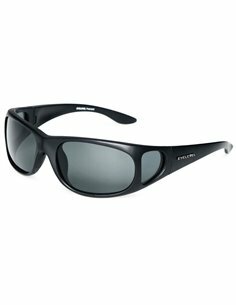 Genuine Grey Polarized lenses together with protective side shields. These lenses provide a cooling effect on bright sunny days, enhance visiblity, reduce glare, and allow you to see below the surface of the water. Black durable frame with a matt finish. 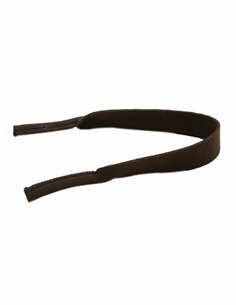 Get sunglasses + free neoprene strip/ retainer / or textile retainer. 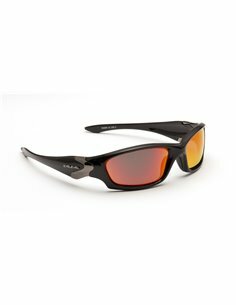 Genuine Grey Category 3 Polarized lenses with Red Mirror coating providing a more relaxed vision, enhancing visibility, and reducing light reflection on water. 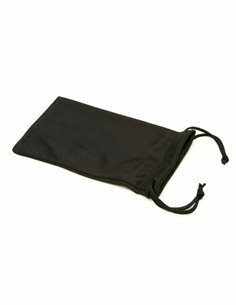 Black durable frame with a wrap design, and comfort nose pads. Get sunglasses + free neoprene strip/ retainer / or textile retainer. 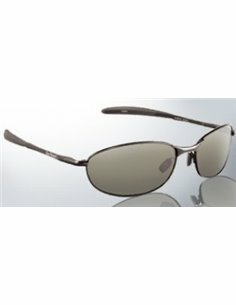 Genuine Polarized Brown Anti-glare lenses with Bifocal +2,00 and 2,50 inset lenses. 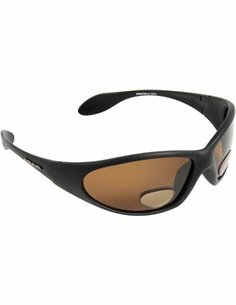 Brown polarized lenses absorb bright sunlight to keep your eyes from tiring, and allow you to see below the surface of the water. Black durable frame with a matt finish and Wrap design. 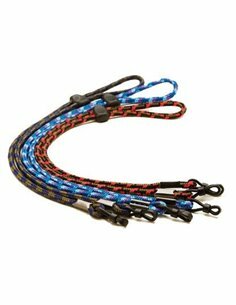 Get sunglasses + free neoprene strip/ retainer / or textile retainer.